I managed to do all seven continents in one year, twice in a row, making it to Antarctica in both 2013 and 2014 (same trip). 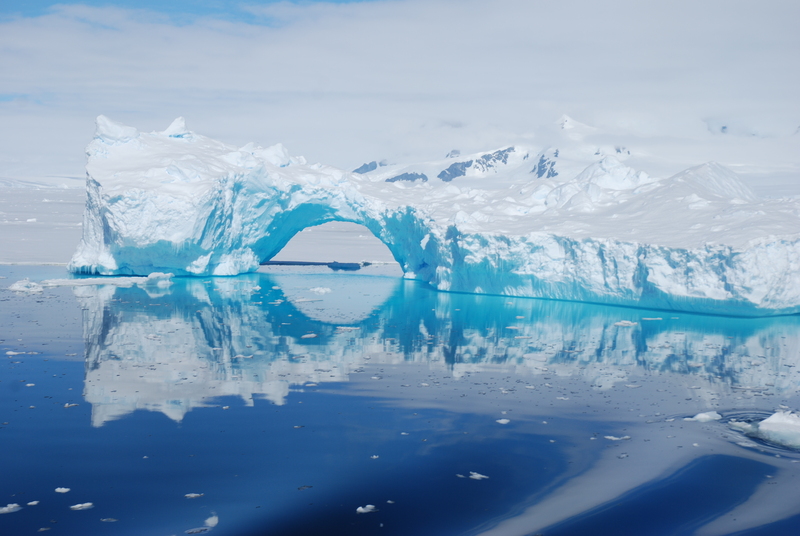 It is such a stunning continent with it’s huge ice-caps and glaciers as well as lots of interesting wildlife. I thoroughly enjoyed my trip and finished off in the much warmer area around Iguacu Falls.